Detective Sergeant Charlie Cooper has been hunting the Adultery Killer for ten years. Now he’s got a new partner, the killer has a new victim, and the case is red hot again. But when the killer turns up dead, his heart transplanted into a young cardiac patient, Cooper finds himself in a completely different race to save the final victim. When young shipping company heir Jill Fisher is murdered in her apartment, her sister Beth decides to finish the ancestry research Jill was so passionate about. As Cooper and Quinn’s murder investigation and Beth’s research delve deep into the Fisher family and their business dealings, it soon becomes clear there’s a secret in the family’s past someone will kill to protect. Jackie Rose is a mother on a mission. Determined to prove her eldest son didn’t commit suicide, she enlists Cooper’s help to find out what really happened to seventeen-year-old Lachlan. At first reluctant to investigate another team’s case, Cooper’s worst fear is soon realised – someone’s killing kids. A fatal stabbing in a local park appears to be a mugging gone wrong – but Cooper suspects there’s more to this murder than meets the eye. The victim worked at a local pharmaceutical plant, where protesters against the company’s manufacture of vaccines are becoming increasingly vocal. The victim was the CEO’s nephew, and soon a clear message is sent – stop making vaccines, or more blood will be shed. A young rugby league player in the prime of his life dies from a drug overdose. Was it an accident, suicide, or something a lot more sinister? A poultry farmer is found strung up by his feet, electrocuted, his throat slashed. Murdered in the same brutal fashion as thousands of chickens on his farm every day. Has an animal rights group taken their fight against cruelty to a murderous level? Or is this sleepy rural paradise hiding a darker secret? 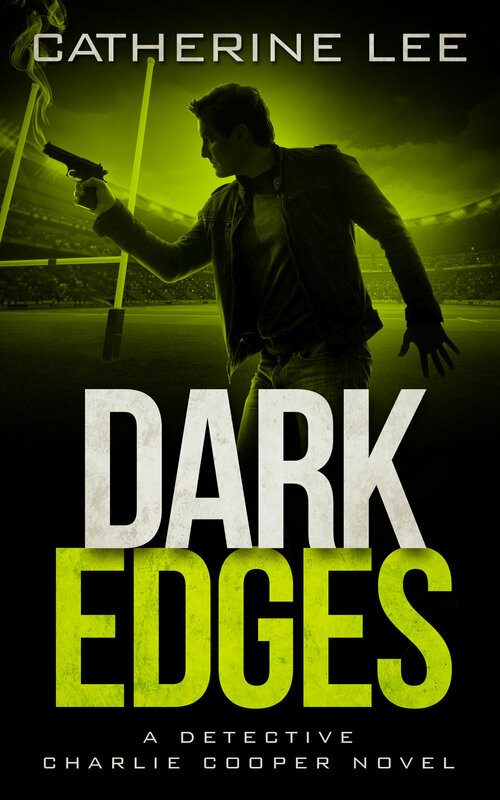 The prequel to the Dark Series – find out where it all began for Cooper as he and his old partner, Stocky, find themselves knee-deep in a baffling crime where everyone close to the victim has something to hide. Cooper and Quinn are out of their comfort zone and off to Lord Howe Island to investigate the sudden death of a reality television star. For one unlucky housemate, island paradise is not all it’s cracked up to be. 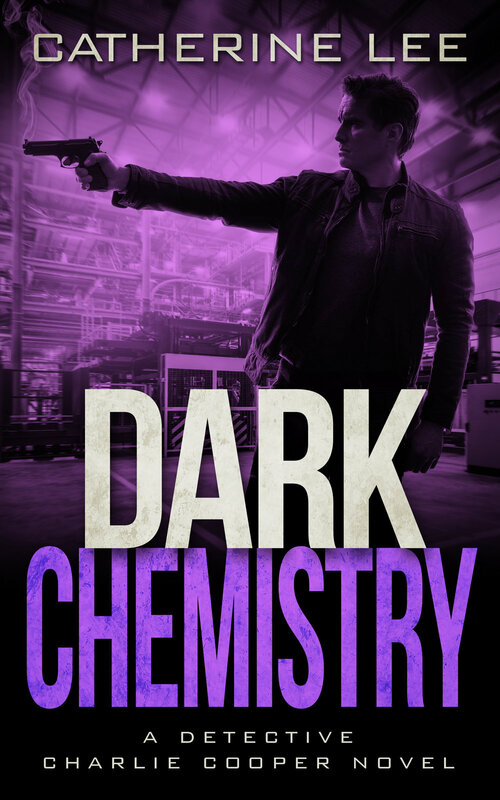 Save approximately 45% and get the first three books, DARK HEART, DARK PAST, and DARK SECRETS, plus bonus novella DARK CITY, all in one easy download.